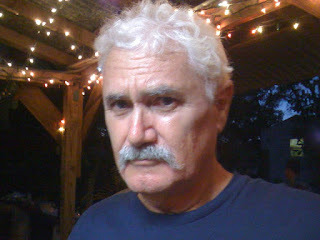 Today's guest writer is John Altson. He has written a biography of his mother titled Louise Altson: A Gifted Artist Who Captured the Person, Not Just the Image. Louise Altson was a prolific painter whose clients include a plethora of famous individuals such as President George H.W. Bush and former First Lady, Barbara Bush. In this guest post, he focuses on his mother's personal obstacles and achievements. I hope this guest post gives you some insight into his writing and the life of this fascinating woman. 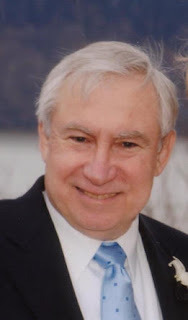 Thank you, Mr. Altson! Summary: Born to a society and a life of privilege, Bertha Honoré married Potter Palmer, a wealthy entrepreneur who called her Cissy. Neither dreamed the direction the other’s life would take. He built the Palmer House Hotel, still famed today, and become one of the major robber barons of the city, giving generously to causes of which he approved. She put philanthropy into deeds, going into shanty neighborhoods, inviting factory girls to her home, working at Jane Addams’ settlement Hull House, supporting women’s causes. 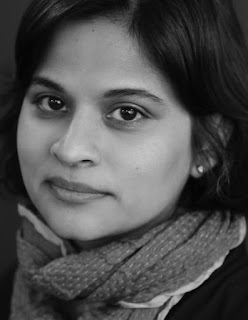 Today, I have the pleasure to interview Radha Vasal. 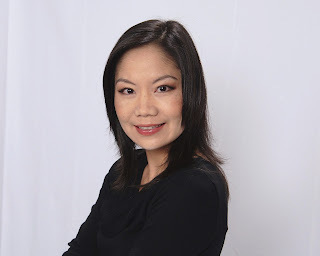 She is the author of A Front Page Affair. It is the first novel in this historical mystery series that features the amateur sleuth, Kitty Weeks. Kitty Weeks is a journalist that writes for the "Ladies' Page" for The Sentinel. However, she wants to about other topics in within the newspaper. When she stumbles upon a murder, she finds an opportunity where her dreams may turn into reality. 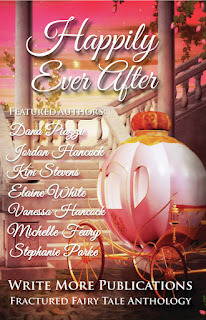 I have read and reviewed A Front Page Affair and enjoyed it immensely. I hope this interview will give you some further insight about her debut novel. Thank you, Miss Vasal. What drew you to write historical mysteries? I love mysteries and I love period piece dramas. I also love learning about history. It seemed like a great fit to put all my interests together. What drew you to that particular time period? Synopsis: A 15-year-old girl dreams of freedom, with a desire to marry the young man she loves. A horrific event changes her life forever. Pregnant and having brought shame to her family and community, she is sacrificed to the dragon to die, but instead, the dragon saves her unbeknownst to her family and the community. This literary novel reveals a journey of societal injustice, a girl's love for Nature that enables her to survive life in the wild alone, of her giving birth and raising a baby—deemed a monster—entirely on her own. 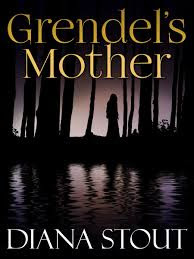 In the end, not only does she battle Grendel to keep him safe, but she battles her son’s killer, Beowulf, as well. Synopsis: Canaan has ravaged Israel. The people are in hiding. All that stands between surrender and hope is one untested woman. 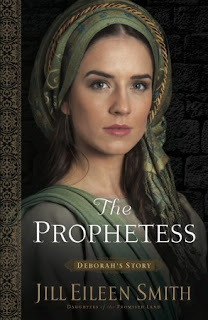 Deborah will never forget the day her father and brothers left to worship at the Lord's tabernacle--or the wails of her mother after finding their bodies at the city gates. The memories of Canaan's cruelty haunt her and all of Israel. Now in this dark time, the Lord calls on Deborah to lead His people away from the idols of other nations and back to Him. While doing research for my latest novel,Resolution: Huck Finn’s Greatest Adventure, I came across an astounding woman—one who bested some of the toughest men in the world at their own game. Her name was Belinda Mulrooney. 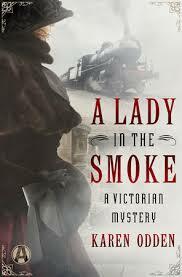 Synopsis: Featuring all the suspense and historical atmosphere of Anne Perry’s Victorian mysteries, Karen Odden’s enthralling debut plunges a headstrong young Englishwoman into a conspiracy that reaches the highest corridors of power. 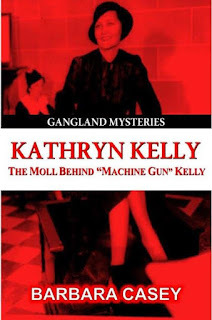 Synopsis: Kathryn Kelly: The Moll Behind "Machine Gun" Kelly is a biography of the woman who made a career of crime. With a lust for danger, she masterminded the crimes that took her and her husband, and others who included her own mother and stepfather, on a spree across Minnesota, Tennessee, Oklahoma, and Texas. Starting with smaller crimes that included bootlegging, smuggling liquor onto an Oklahoma Indian reservation, and other petty crimes, she encouraged her husband, George Barnes aka George Kelly, toward a life of more serious criminal activity that eventually escalated into bank robberies, kidnapping and extortion.